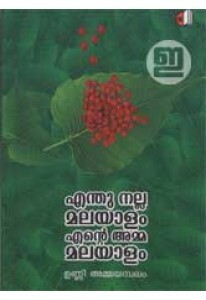 Children’s literature by Unni Ammayambalam. 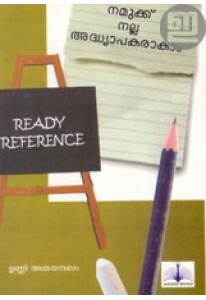 ‘Dayalu : Prakruthiye S..
A reference book for teachers penned by Unni Ammayambalam. It has t.. Stories for children penned by Unny Ammayambalam. Magic School Bus ..
'Enthu Nalla Malayalam Ente Amma Malayalam' written by Unni Ammayam..